The goal of STEAC is to serve as a policy review committee for the State Fire Marshal and provide final review of all State Fire Training course curricula. STEAC website. 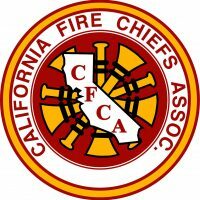 CalChiefs representatives are shown below. Select the following link for a full list of STEAC members http://osfm.fire.ca.gov/advisorycommittees/pdf/steac/STEAC_MemberRoster.pdf.